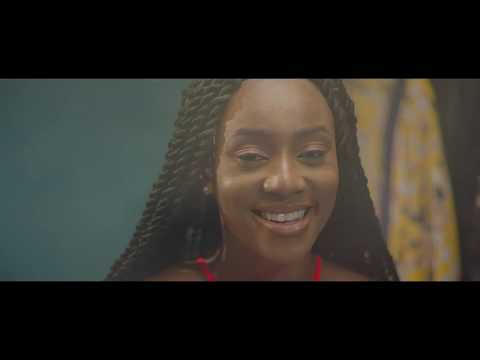 Afro-Fusion artiste and vocal powerhouse, GoodGirl LA, has released the video for her inspirational single 'Bless Me', produced by Quebeat. GoodGirl LA, real name, Euphemia Ekumah, began her solo career in 2015, after giving singing competitions a shot. Her other releases ‘Faraway’ and 'Fantasy' are still gaining massive reviews across music streaming platforms all over. 'Bless Me' is GoodGirl LA’s first official video, it was directed by Uche ‘VisualsbyUche’ Odoh. The record was inspired by her hustle, and hunger for success.